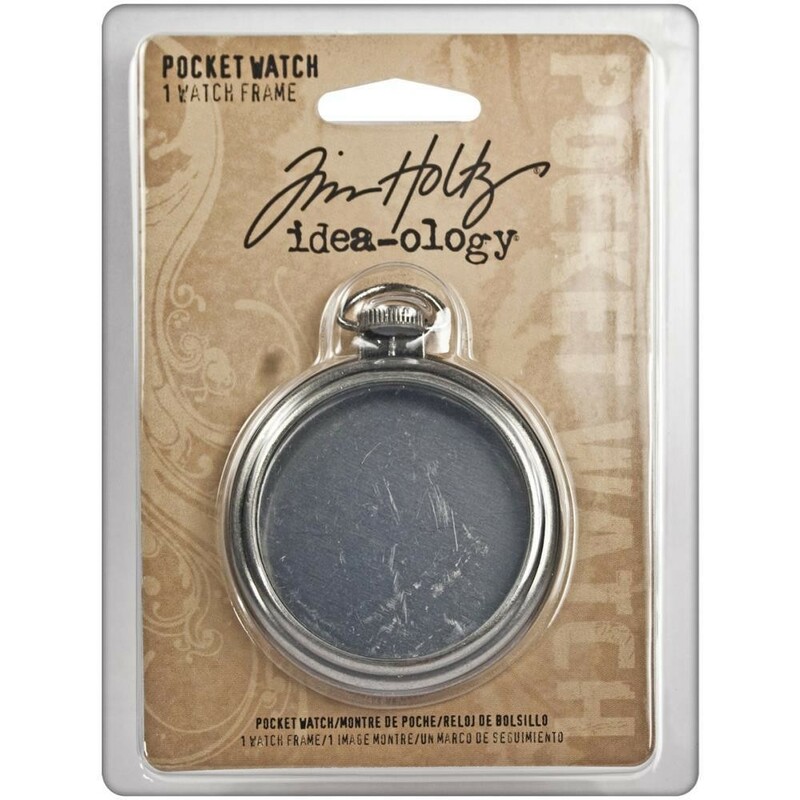 Tim Holtz Idea-Ology Metal Pocket Watch Frame 2"
ADVANTUS-Tim Holtz Idea-Ology Pocket Watch Frame. A metal embellishment mimicking a time piece that can be filled with photos, ephemera, or other small dimensional elements. Measurements: 2-1/2x2x1/4 inch.